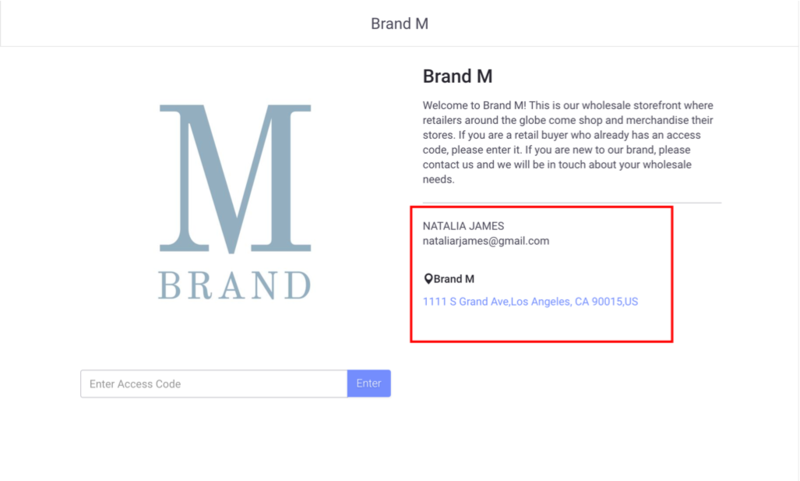 When you display your contact information on the Showroom Landing Page, the information will be publicly available and can appear in search engine results. For more information, see Showroom Landing Page. 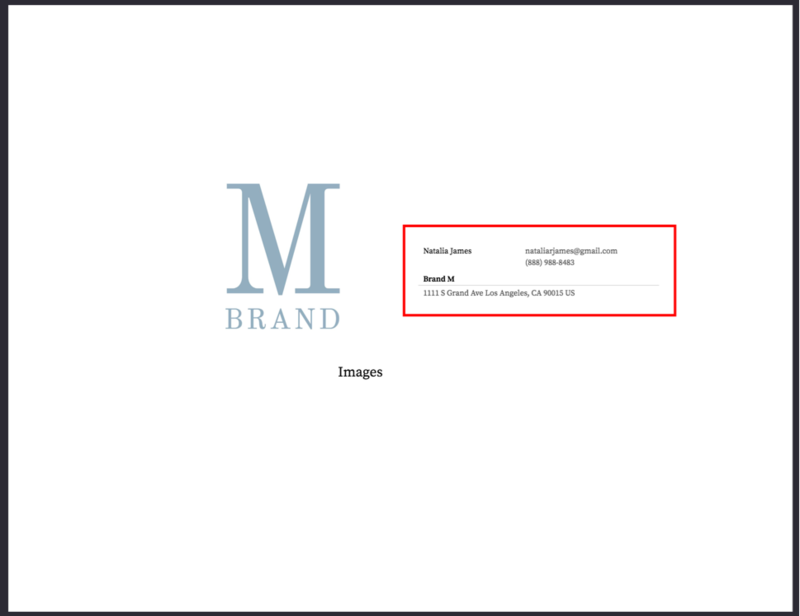 If you choose to "Show Default Cover" in your Presentation PDF Settings, you will also have the option to "Show Contacts" on this Cover. 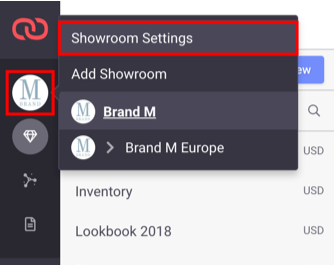 In your Showroom Settings panel, switch to the Contacts tab to manage the information that is displayed on your Showroom Landing Page. You can decide whether or not to display your phone number when showing your Contacts. 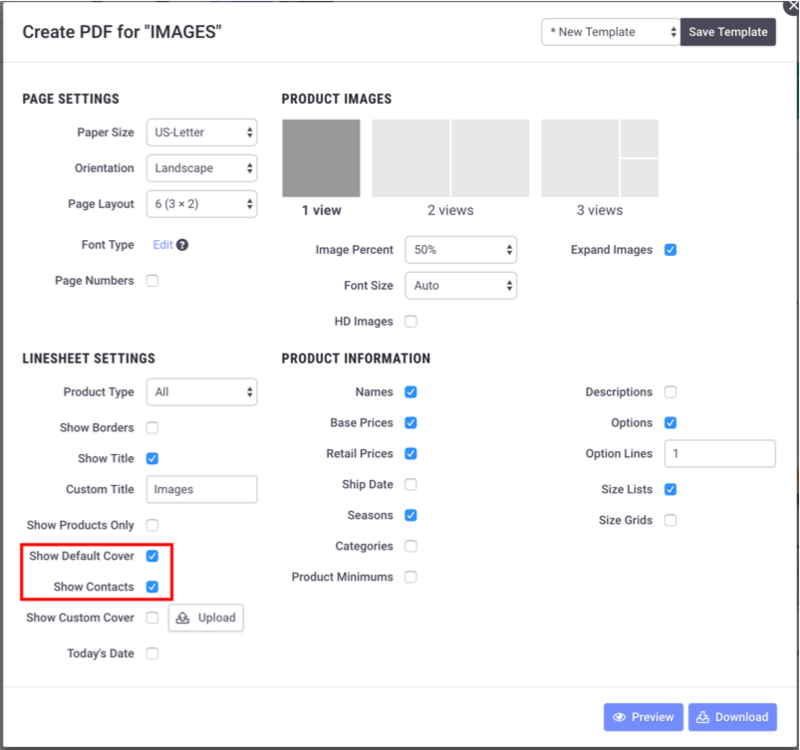 Under your User Profile, check or uncheck the box next to "Public".